Former Chief Justices Mathew Ngulube and Ernest Sakala have refused to recuse themselves from the tribunal appointed by President Edgar Lungu to probe former Director of Public Prosecutions Mutembo Nchito in spite of both officials being conflicted. During his last appearance before the tribunal Nchito applied that the two officials recuse themselves but Tribunal Secretary Mathew Zulu has rubbished the application describing it as premature. This means that the two officials will be part of the tribunal when Nchito appears again on 13th April. Nchito further stated that he had no problems with tribunal chairman retired Chief Justice Annel Silungwe. 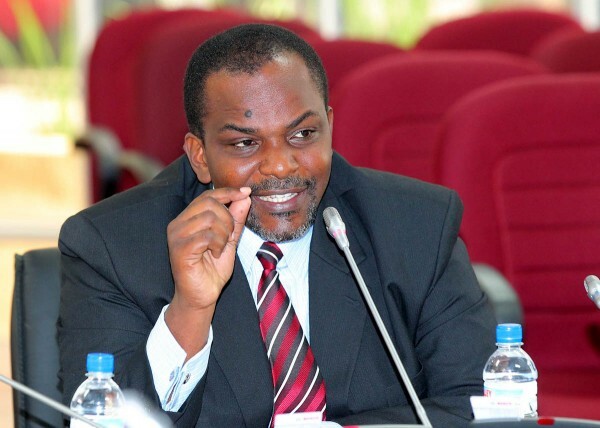 Nchito’s application was based on the fact that Justice Sakala was party to the matter where Supreme court Judge Philip Musonda and High Court Judges Charles Kajimanga and Nigel Mutuna are accused of misconduct and were consequently suspended by late President Michael Sata. Justice Ngulube was forced to resign after Nchito exposed him for having corruptly received some money from the Zambia Intelligence Services operated Zamtrop account. Nchito was the lead prosecutor for the task force and it is apparent that the two retired Chief Justices may not accord him a fair hearing.